Join us at Pub 212, in Damascus, on Wednesdays from 7 to 8 a.m. Pub 212: 19701 SE Highway 212, Damascus. Or, you may find us on the third Wednesday of each month at McCool’s Pub & Grill from 6 to 7 p.m. McCool’s Pub & Grill: 12066 SE Sunnyside Road, Clackamas. You can make a difference in this community by involving YOURSELF in it! 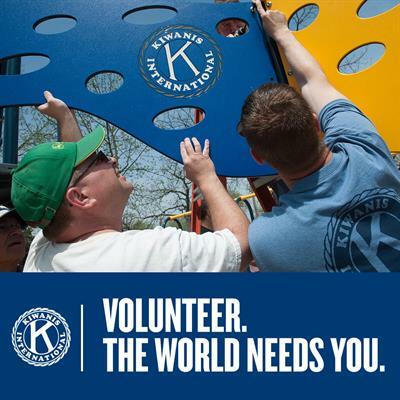 Come to a meeting and find out what Kiwanis is all about. The Kiwanis Club of Damascus-Happy Valley assumes no responsibility for any sites linked to/from its website, has no obligation to edit posted submissions, and reserves the right to edit, rewrite, and delete content that it deems appropriate for any reason. 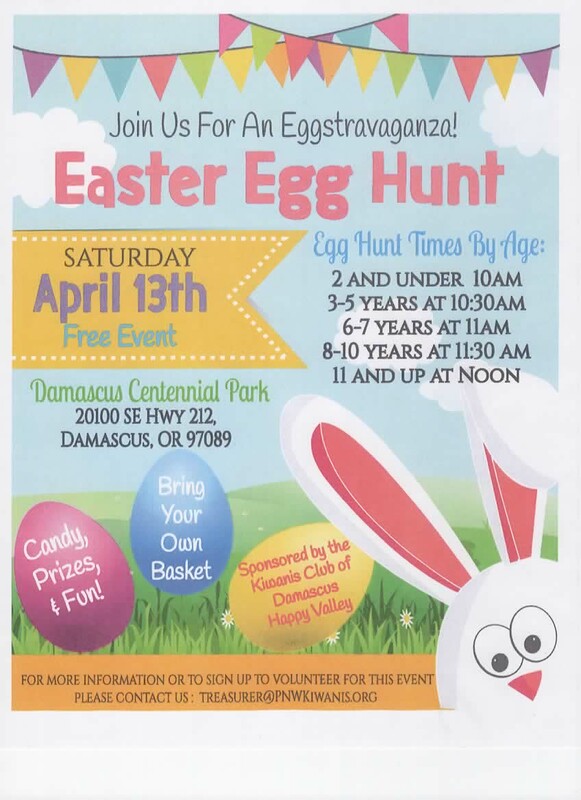 Copyright 2019 Kiwanis Club of Damascus-Happy Valley. All Rights Reserved.